Despite the relatively low cost of renters insurance, research shows that more than half of America’s renting population does not carry renters insurance. Renters insurance can cover the cost for things like fixing damaged property from an overflowing bathtub, replacing a stolen TV or medical expenses if a guest hurts himself while in a renter’s home. These findings are the result of a January 2015 survey for InsuranceQuotes that sought to reveal the reasons why American’s don’t have renter’s insurance. Researchers at Princeton Survey Research Associates International found that misconceptions about cost, coverage, and responsibility are the top reasons for not getting a policy. 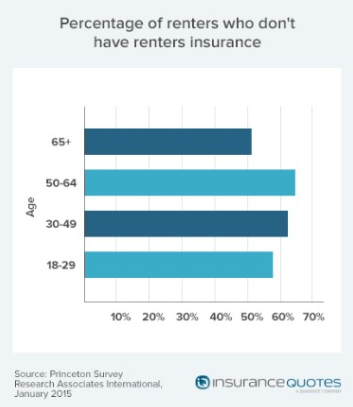 The survey examined coverage behavior within different age demographics and found that renters between the ages of 50-64 years were the least likely group to have renters insurance (64% uninsured), followed by renters aged 30-49 (62%) and 18-29 years old(57%). Renters over 65 are the mostly likely group to have renter’s insurance but even then, less than half actually have coverage. 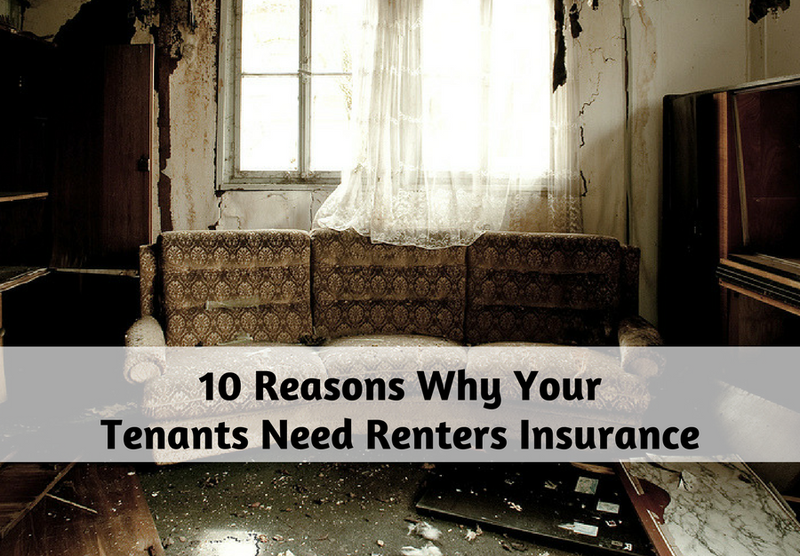 Why Don’t Renters Have Renters Insurance? 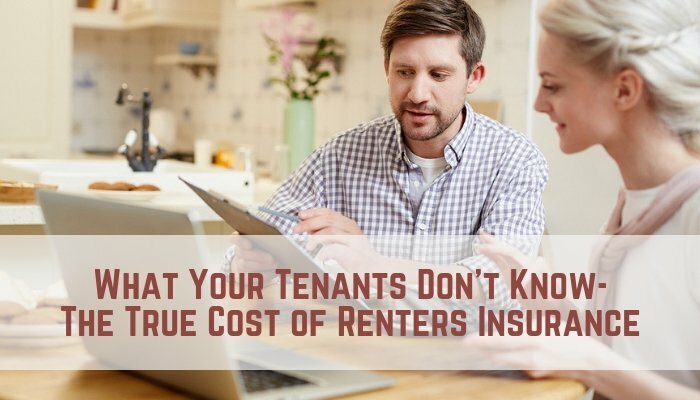 According to the survey, renters do not think they need insurance because they assume their landlord’s insurance will cover the cost of stolen or damaged property and belongings. 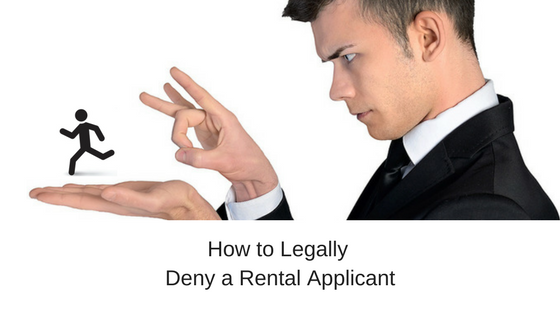 What these renters fail to understand, is that a landlord’s policy typically only covers the structure and property owned by the landlord and not the tenant. Another reason renters forgo insurance is due to thinking it costs more than it does. 45% of survey respondents claimed they did not have renters insurance because it was too expensive. And 29 percent of renters aged 18-29 assumed that renters insurance costs more than $1,000 a year. In reality, with policies available between $10-$15, renters can expect to pay less than $200 a year. Personal property: This includes everything from clothes, furniture, and electronics. Some policies will even cover your belongings if they are stolen or damaged outside your home, like if your car was broken into and someone stole your laptop. Liability: Liability insurance in a standard renters insurance policy can help protect a renter in case a guest gets injured in a home and sues. Liability insurance can also cover a renter’s guest’s behavior, say if a guest accidentally forgets to turn off a garden hose and causes water damage to the property. Living Expenses: In the case of extreme events that leave a renter temporarily homeless, renters insurance can cover the cost of living expenses, including hotel and restaurant bills. As a landlord, encouraging your tenants to have renters insurance can save you time and money should any accidents, damage, or theft happen on your rental property. By empowering your tenants to be responsible for their own property and guest behavior, you will eliminate (or at least reduce) your own insurance’s involvement on a claim. You can also save yourself from having to deal with vacancy or eviction should a renter not be able to afford to live in your rental home due to expenses adding up that could have been covered with renters insurance. Educating your tenants on the risks involved when one doesn’t have renters insurance and letting them know how affordable the minimum monthly premium can be will help keep your tenants in the case of an emergency. Good idea BJ. If you don’t require your tenants to carry renters insurance, recommending they acquire it and providing resources on how to sign up is an excellent alternative! This is so helpful, thank you Kaycee! Do you know how to determine when the tenants’ liability kicks in vs. landlords?